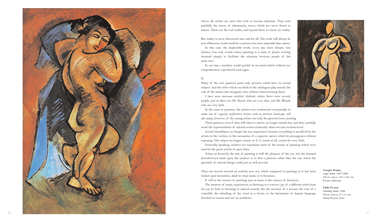 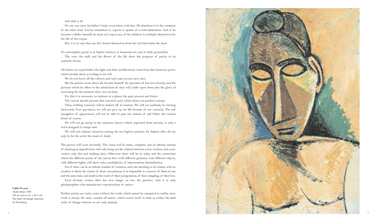 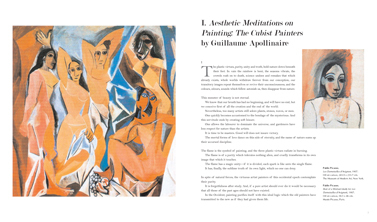 “Les Demoiselles d’Avignon: five young women that changed modern art forever. 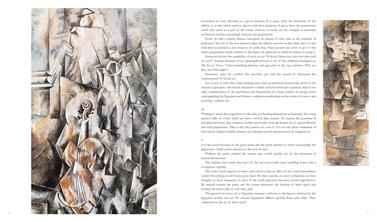 Faces seen simultaneously from the front and in profile, angular bodies whose once voluptuous feminine forms disappear behind asymmetric lines – with this work, Picasso revolutionised the entire history of painting. 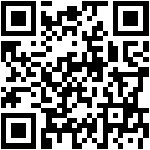 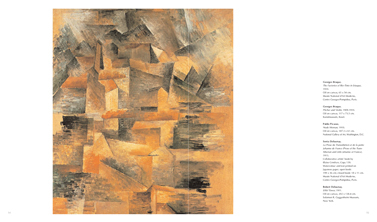 Cubism was thus born in 1907. 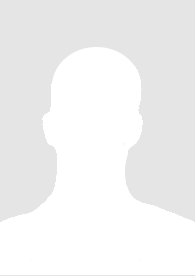 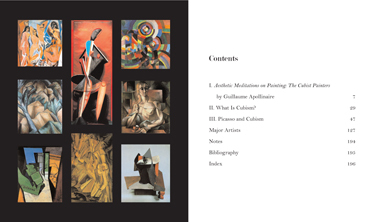 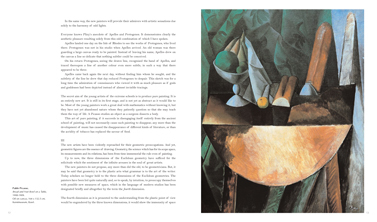 Transforming natural forms into cylinders and cubes, painters like Juan Gris and Robert Delaunay, led by Braque and Picasso, imposed a new vision upon the world that was in total opposition to the principles of the Impressionists. 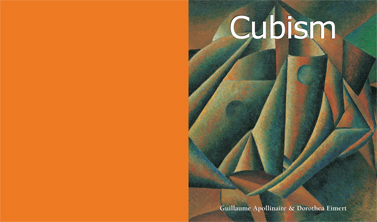 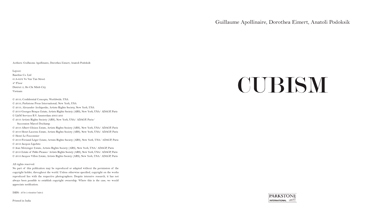 Largely diffused in Europe, Cubism developed rapidly in successive phases that brought art history to all the richness of the 20th century: from the futurism of Boccioni to the abstraction of Kandinsky, from the suprematism of Malevich to the constructivism of Tatlin.